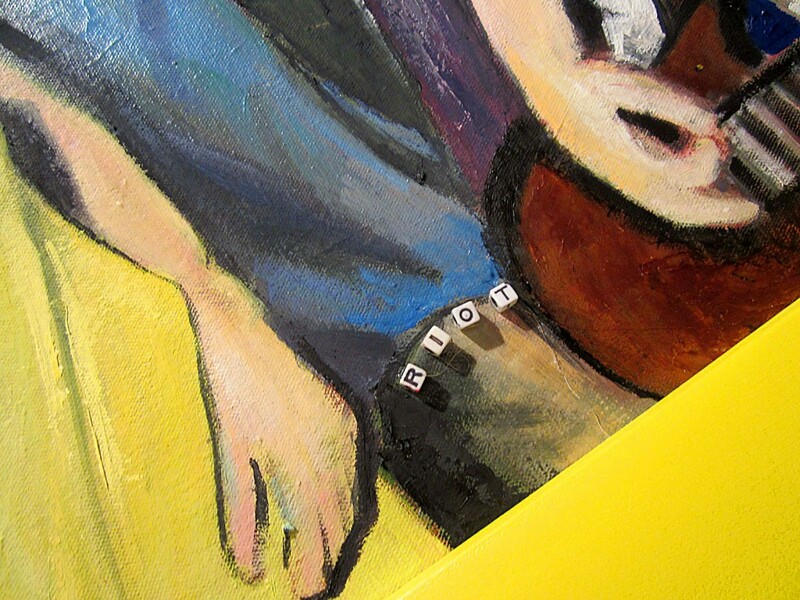 Here is a detail shot from one of the paintings (oil on canvas) by Heather Erwin with frame by Brad Ankenman. Check out work by Jose Cruz, André Macedo and Maria Friske under exhibits. Thank you as always for your support! … to post. 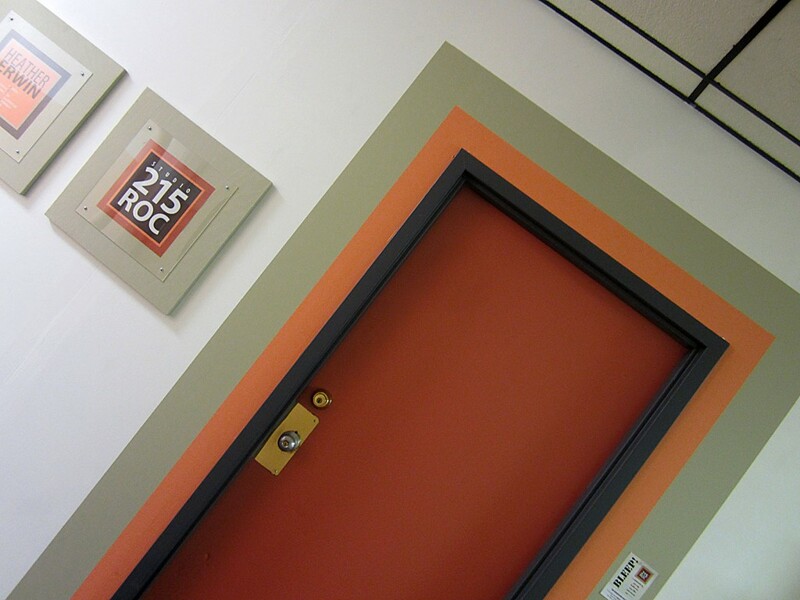 Feel free to call Heather Erwin at 585-490-1210 if you have an idea to collaborate on at Studio 215 ROC. Always open to new ideas and people who are interested in having Beautiful Fun artistically. 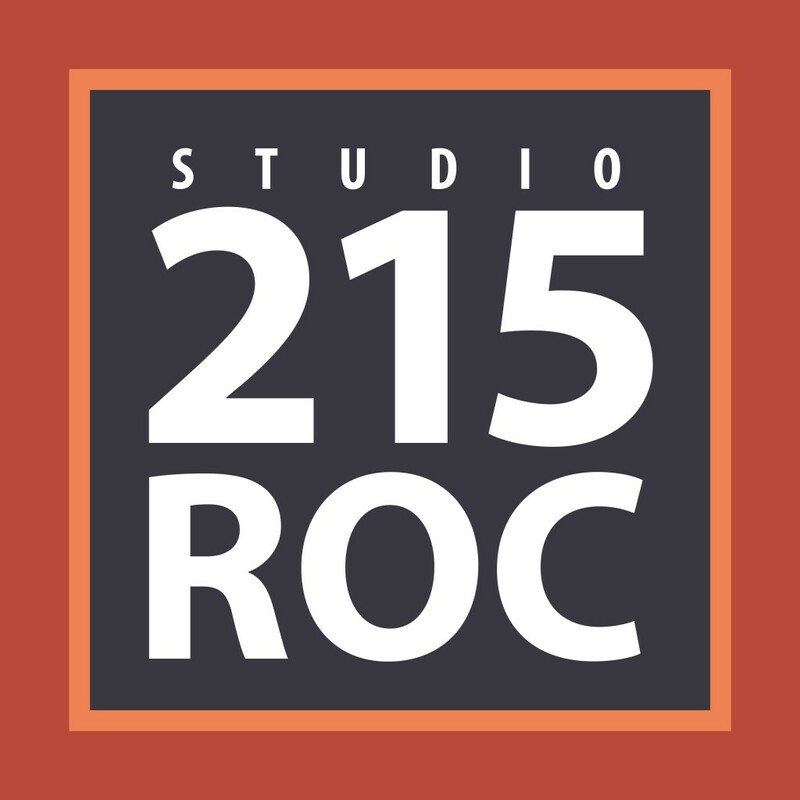 Studio 215 has evolved into Studio 215 ROC over the past year and a half and is now ready to reveal its new look. The first show under this new DBA with be BLEEP! A collaboration between Jose Cruz, Heather Erwin, André Macedo and – - – - -. Thank you for your continued support. See you at the show the First Friday of April and May. I will also be in the FLUX group show at the Hungerford the First Friday in March. Long Live ART! Art education engages from the start!